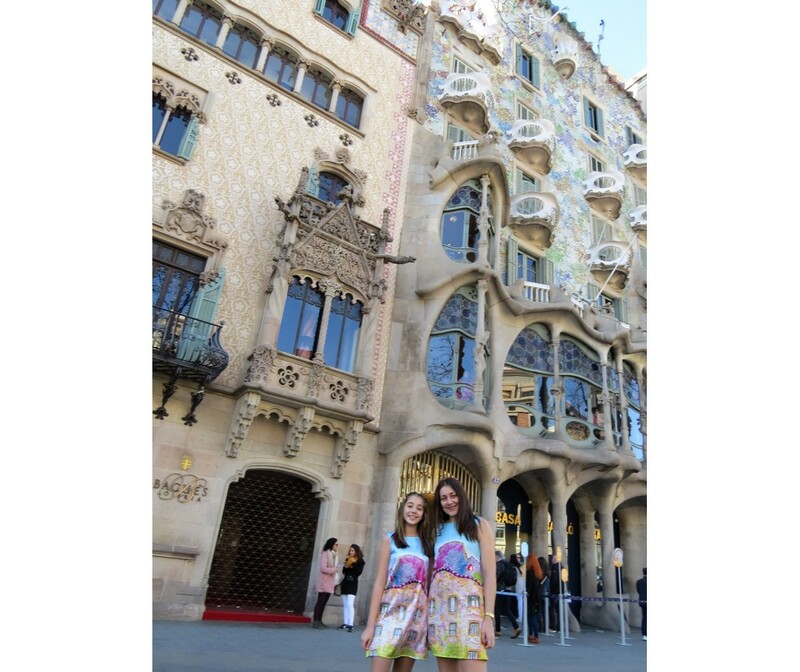 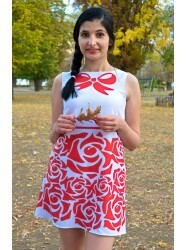 Did you ever want to have a dress that you did not find in the shops? 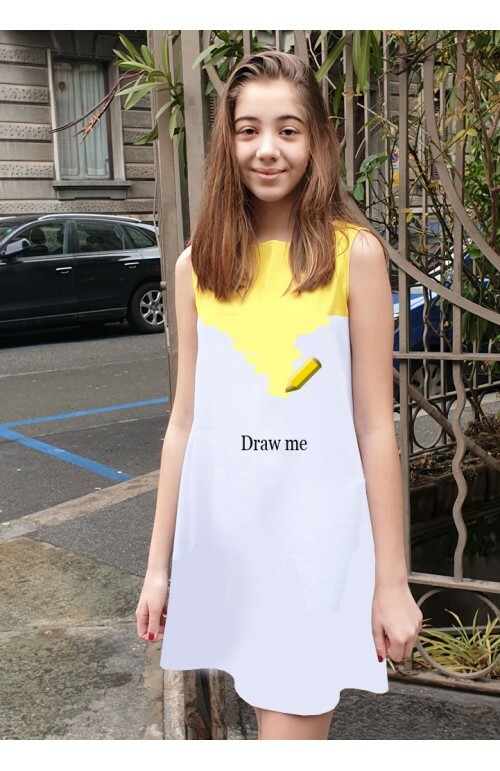 Now you can draw it! 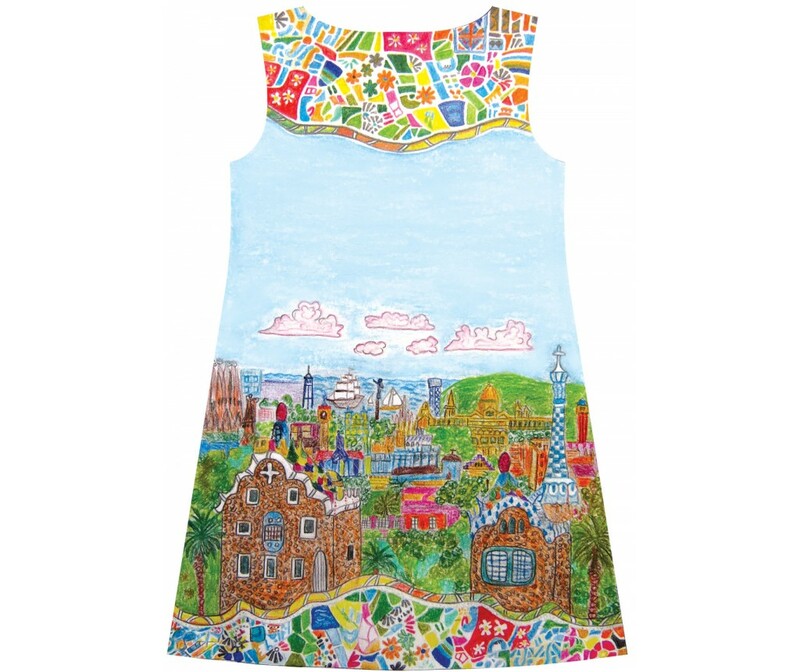 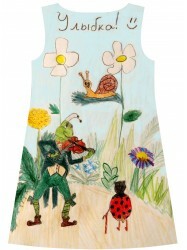 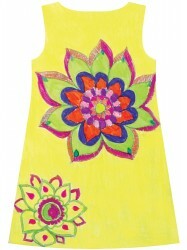 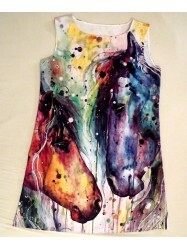 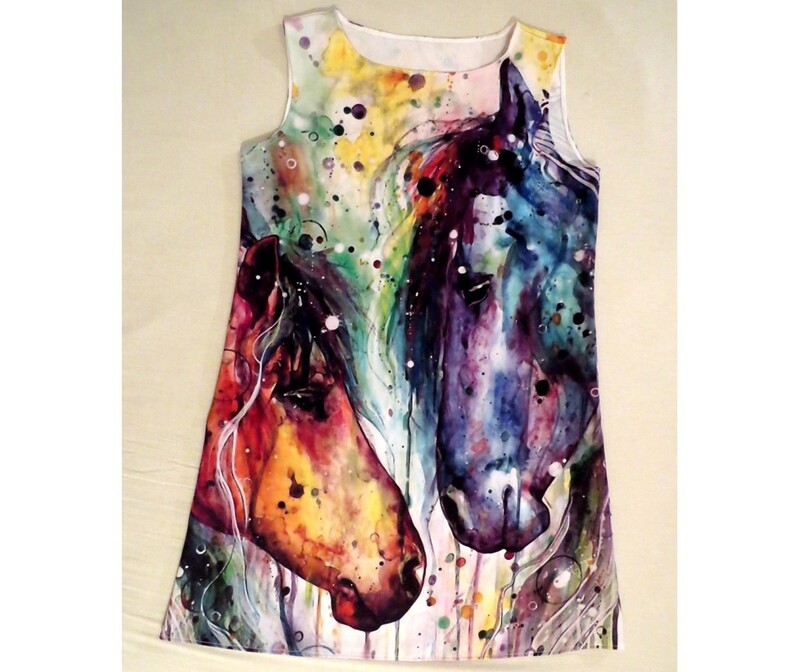 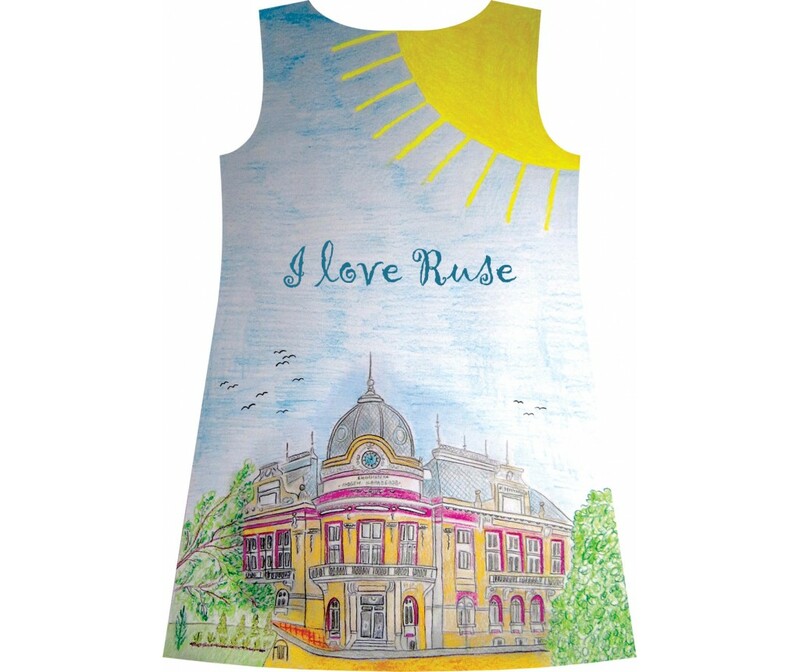 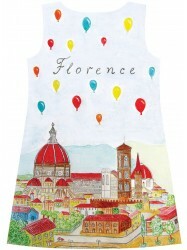 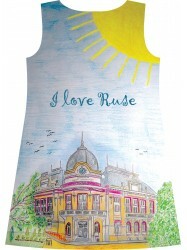 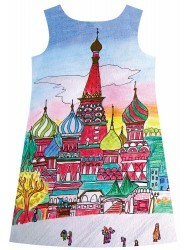 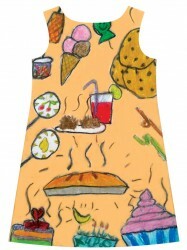 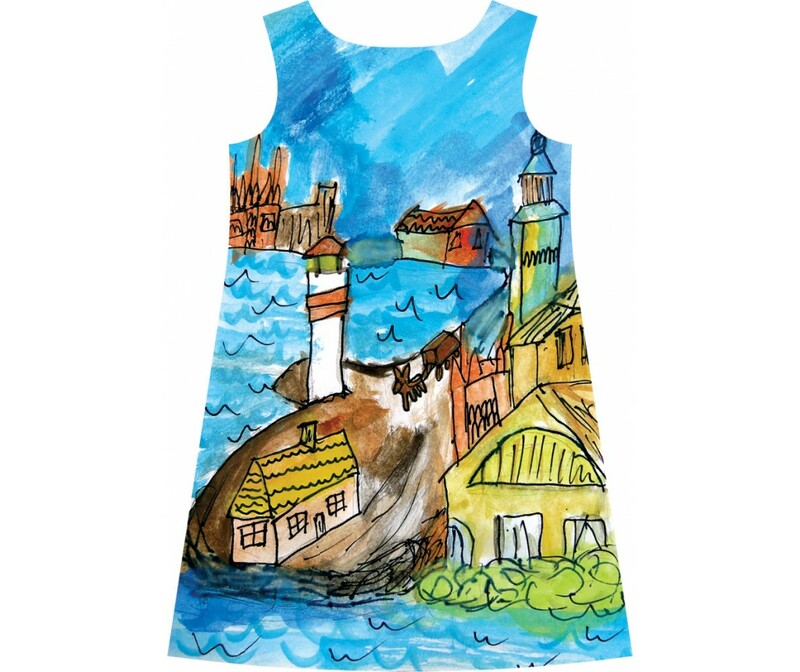 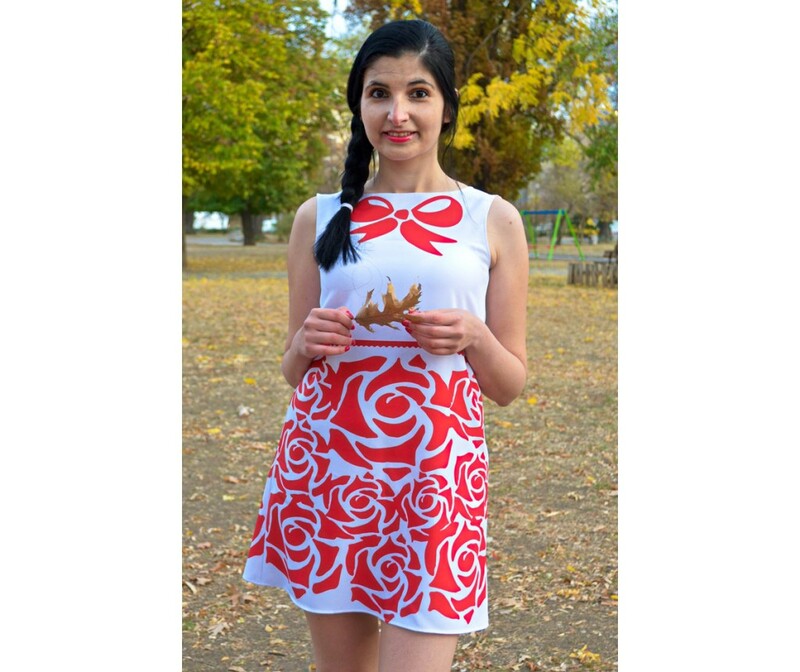 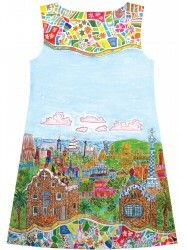 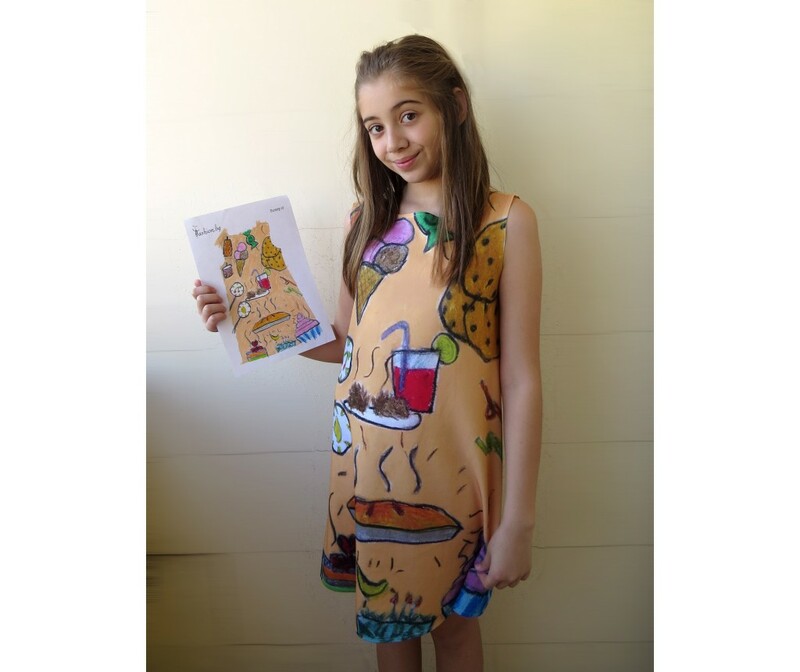 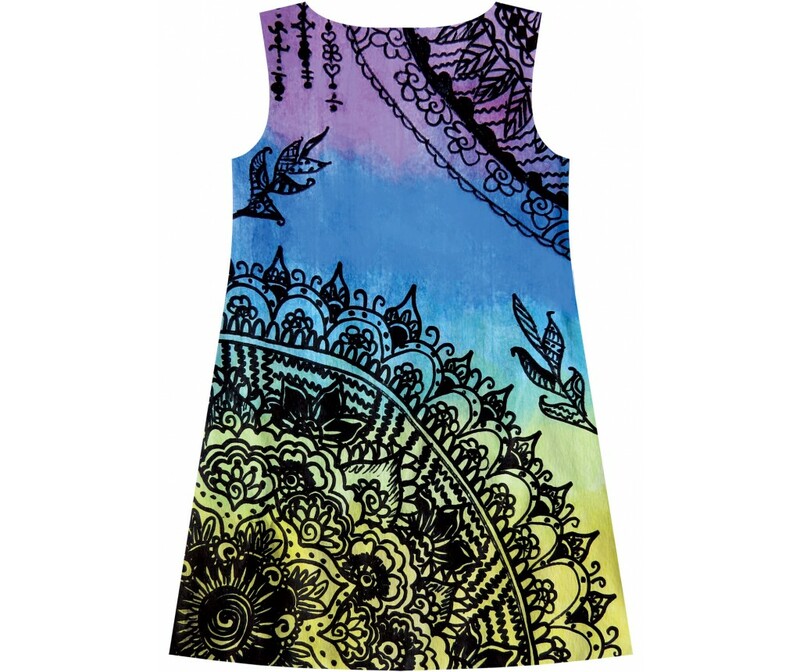 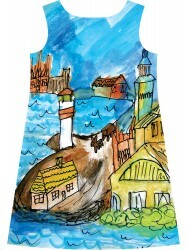 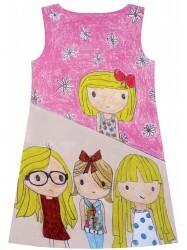 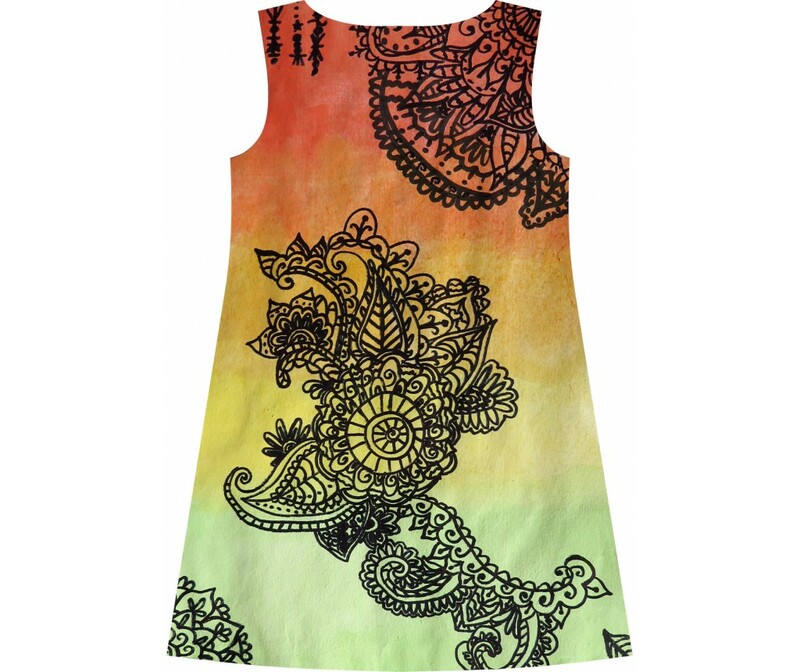 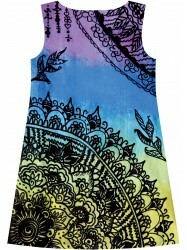 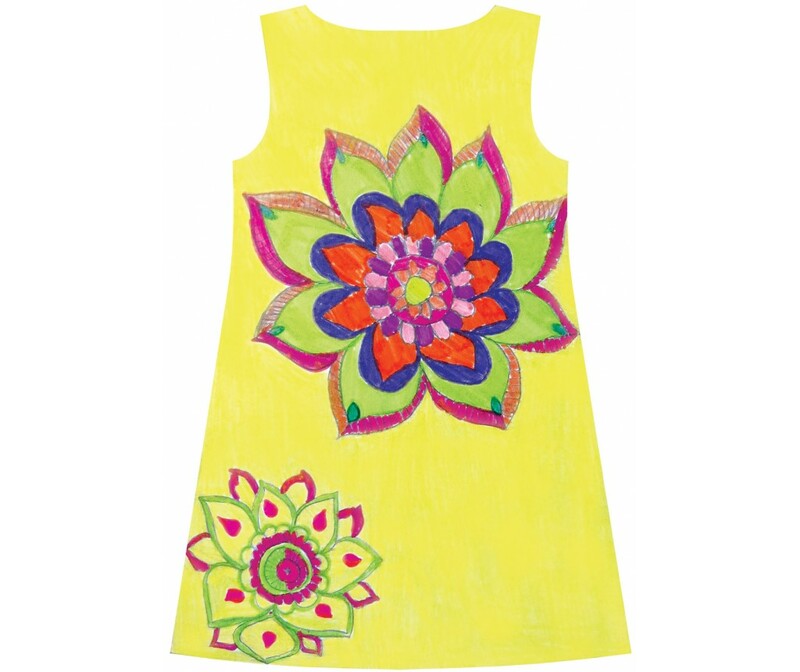 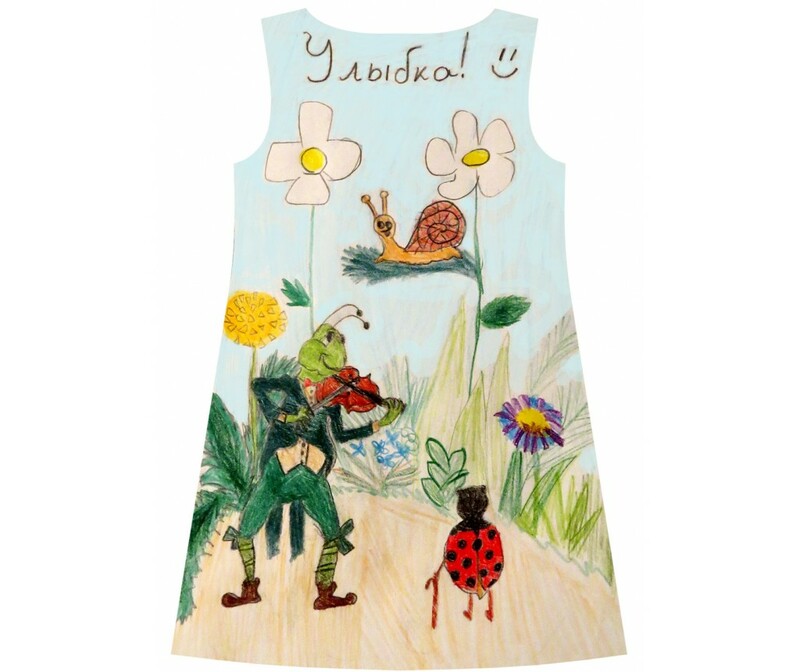 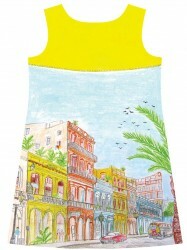 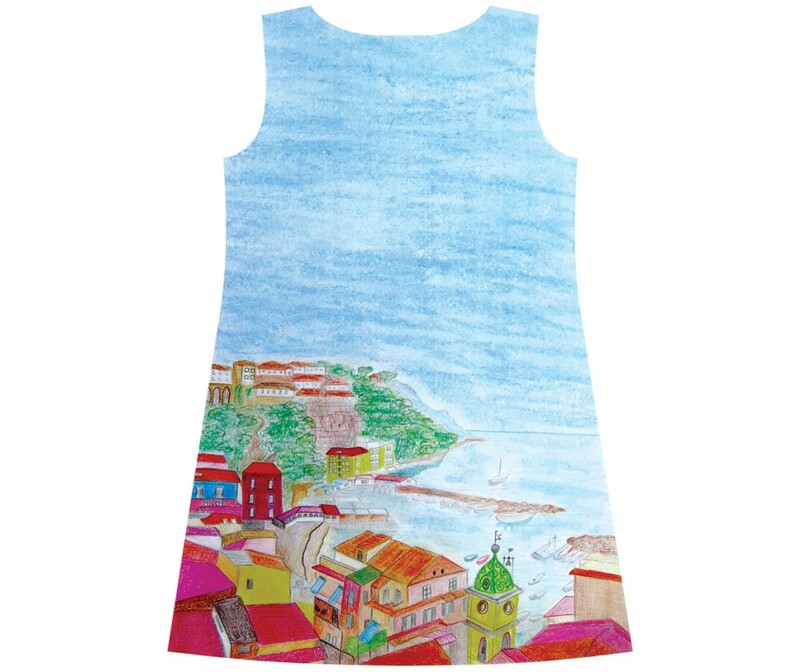 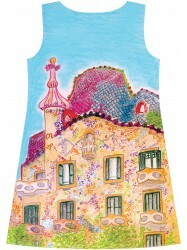 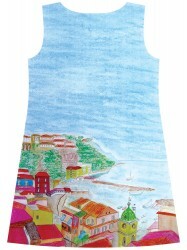 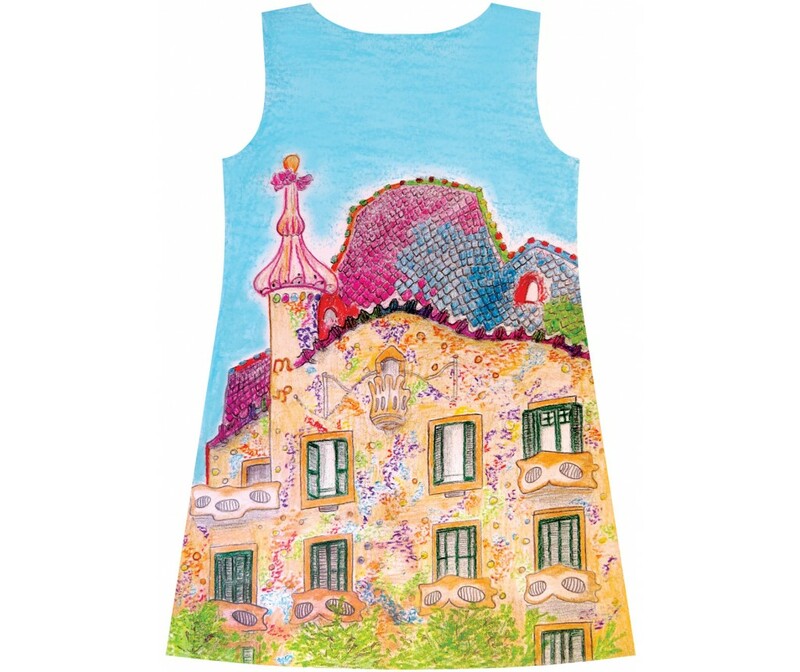 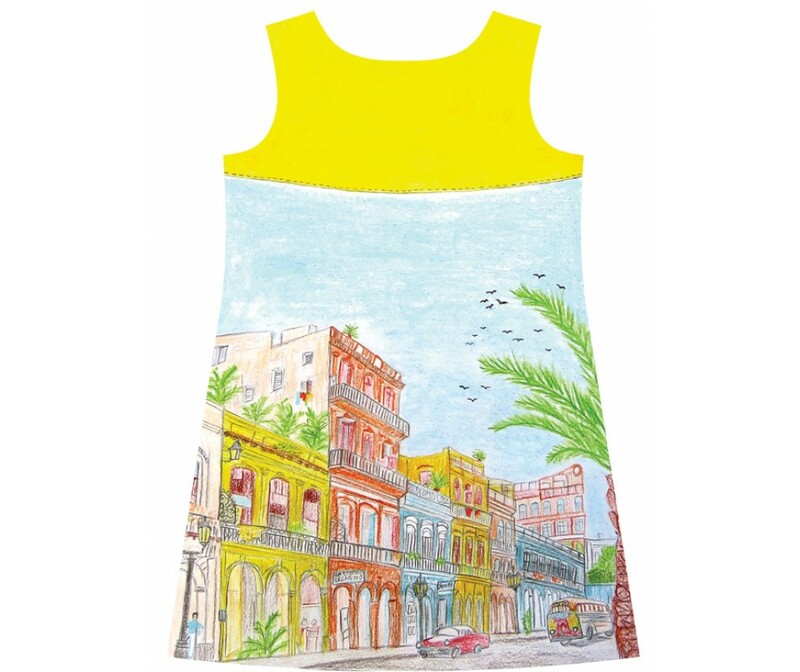 We offer a dress template on which you can draw or write everything you want! 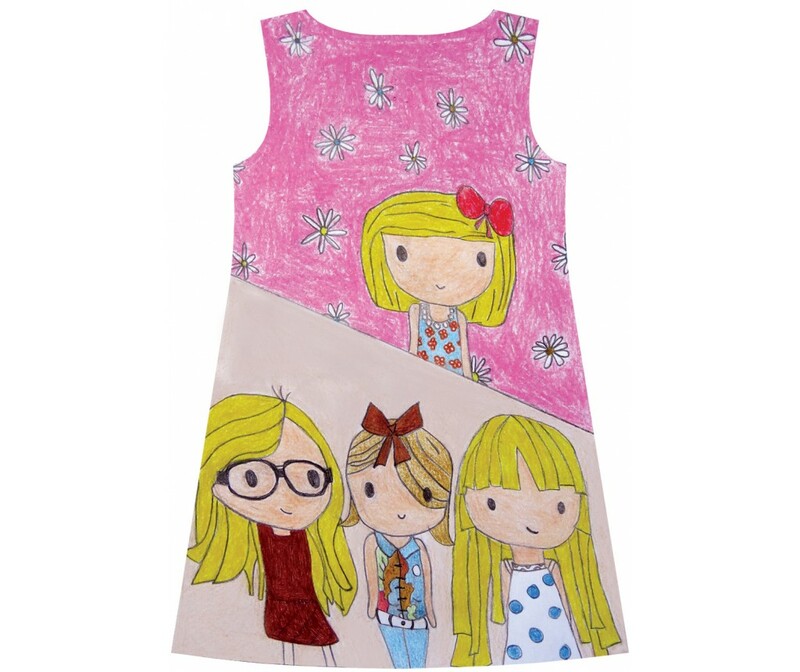 Be the designer of your own dresses! 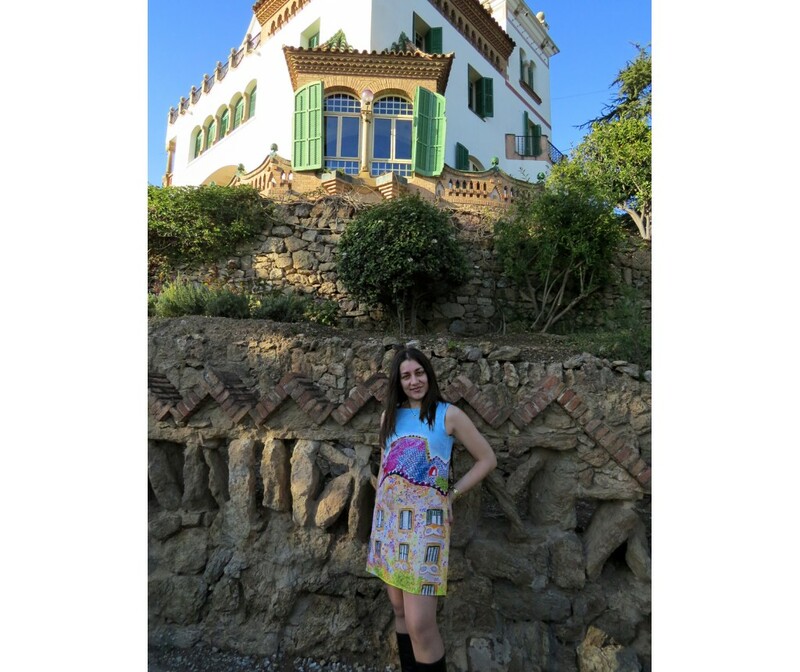 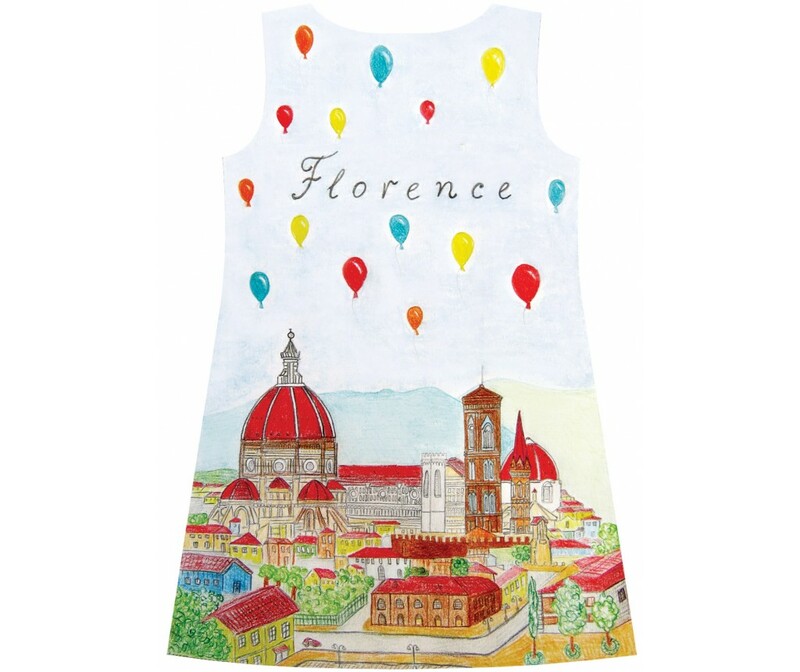 In this way you can match the dress with your favourite accessories or just draw the things you like most - the things you love, your favorite city view, book or movie character etc. 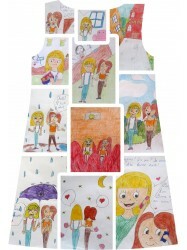 Check your size and download the corresponding template. 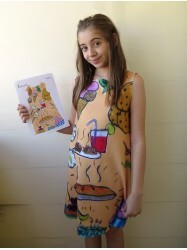 Print it, draw your design, take a photo and attach it in your order. 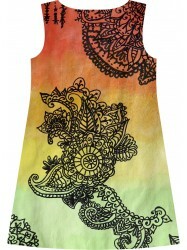 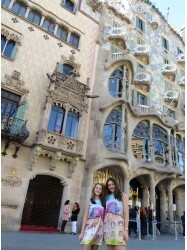 Your dress will be ready and sent to you in maximum 10 working days. 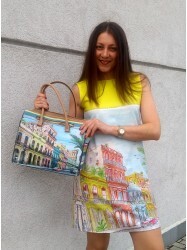 International delivery costs 6 euro. 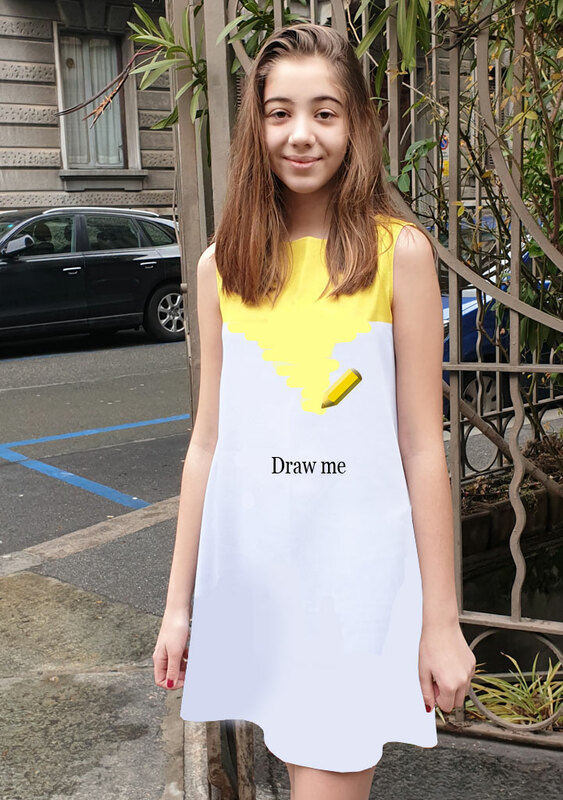 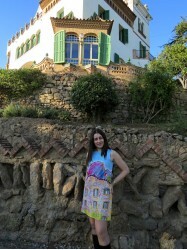 Product Code: Draw Your Own Dress! 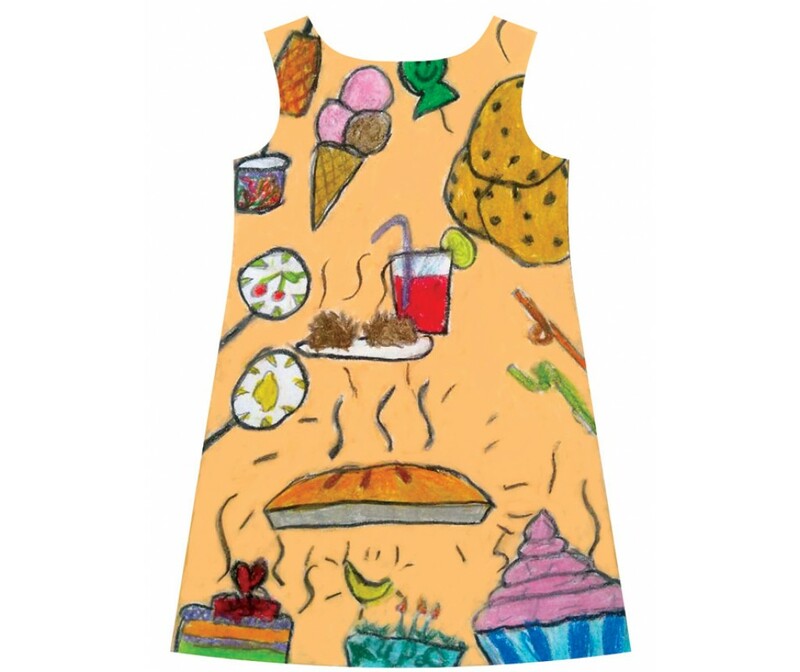 You can draw whatever picture you want or you can even create an application or collage on our template. 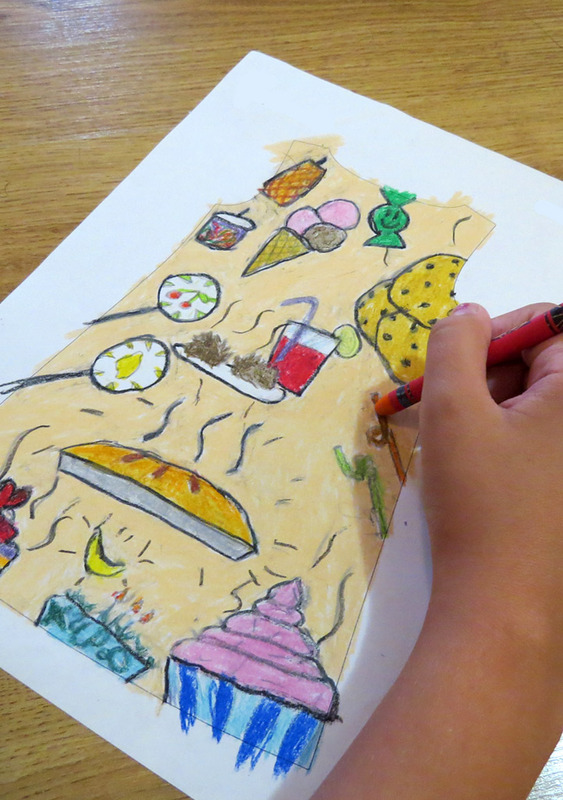 You can use pencils, markers, pastels, etc. 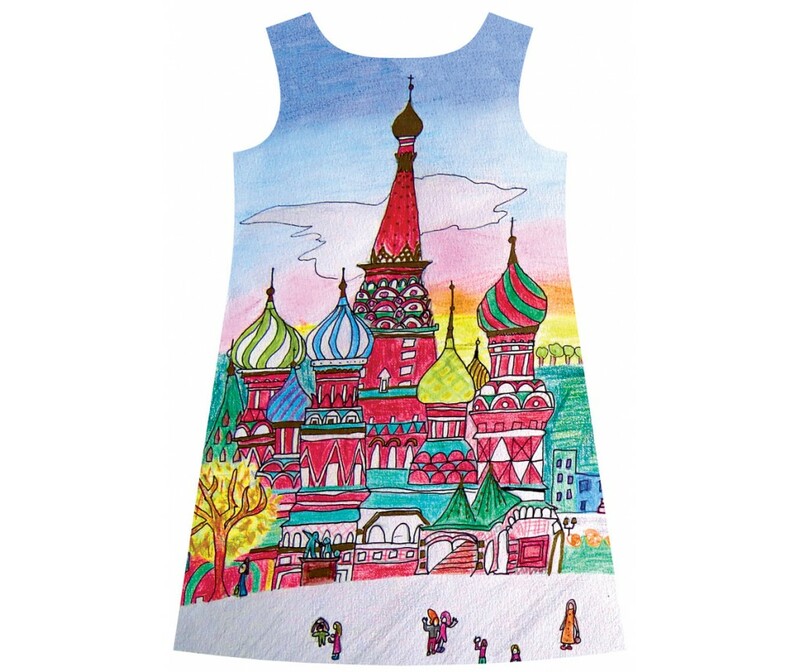 The picture will be printed on white fabric and we will send you the complete dress with your design on the front and back.